On a trip to Patagonia, I found myself with a day in Santiago, the capital of Chile. 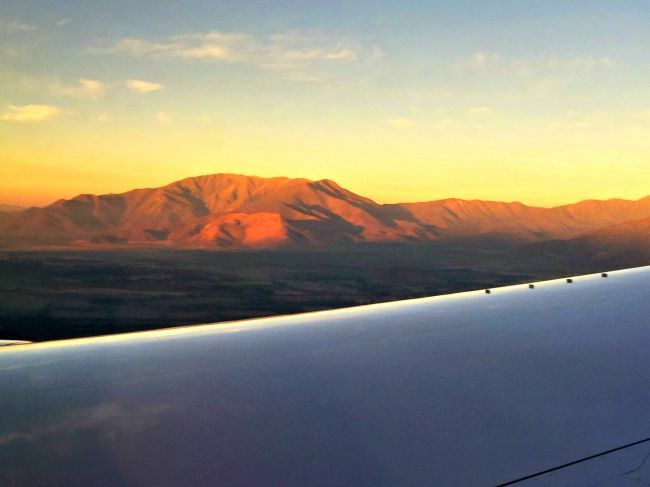 Santiago is one of the gateway cities, along with Buenos Aries in Argentina, where travelers heading to Patagonia catch buses or hop on flights to head further south. 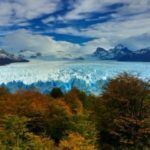 Travelers may also find themselves in Santiago for a quick visit while in transit to one of Chile’s many popular spots, like the Lake District or Valparaiso. Approaching Santiago, Chile. Watching the sunrise reflect off the Andes Mountains. While it will be difficult to really get to know Santiago in just 1 day, the city has become increasingly cosmopolitan and offers plenty for a traveler in transit to get a sense of the city. Save this guide for later. Pin it. 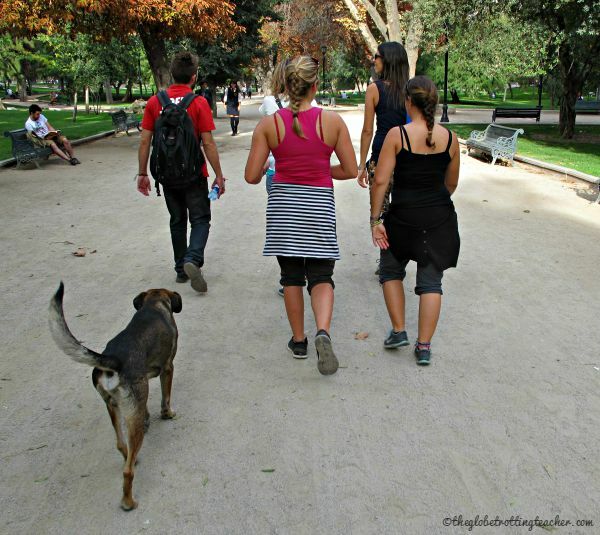 Santiago Free Walking Tours run English speaking tours every day at 10 a.m. and 3 p.m. If all you have is 1 day in Santiago, a walking tour will give you a great overview of the city, as well as some of the local history and culture. Tour groups meet outside of the Cathedral in the Plaza de Armas. No need to make a reservation. Just show up and look for the guide dressed in the red “Free Tour” t-shirt. Santiago has a big problem with stray, homeless, and abandoned dogs. There’s certainly a lot to say on that topic, but not in this post. Just be aware that there are thousands of dogs roaming the city streets. This happy guy took the whole tour with our group. He knew when to walk and when to lie down and listen to the guide. The tour moves throughout the city at a comfortable pace, with a couple of stops where you can get something to drink or sit for a moment. Plan for the tour to take about 4 hours. Our guide answered all of our questions and gave great local advice about restaurants, foods to try, and museums to visit. All of us were more than happy to tip him well at the end, and if you feel as if your guide has done the same, you should do so, too! Another terrific free walking tour option is with Tours 4 Tips. They have a 10 a.m. tour called, “Santiago Offbeat,” where you’ll explore the “other side” of Santiago by walking through local markets, parks, and the public cemetery, where many of Chile’s Presidents are interred. 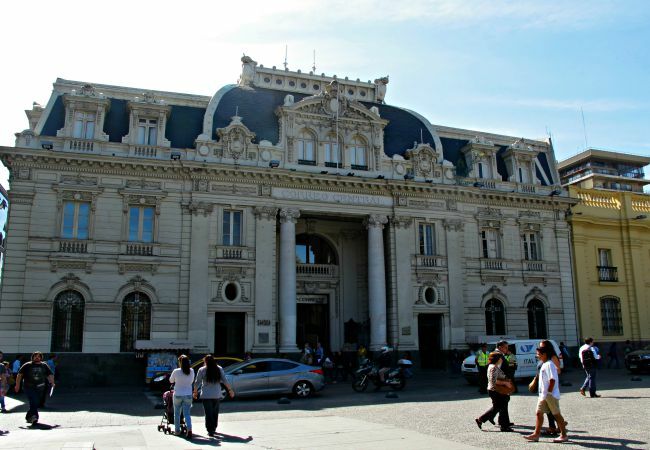 The 3 p.m. tour features “Santiago Highlights,” visiting cultural and government landmarks. All tours meet daily at the Museo Bellas Artes (Fine Art Museum). Each tour is about 3 hours long. Tours 4 Tips suggests you book your tour (for $0) online so they have guides ready for you. TIP: If your travel plans include a stop in Valparaiso, both tour organizations also have free walking tours there. Tour details, times, and meeting points are on their websites. 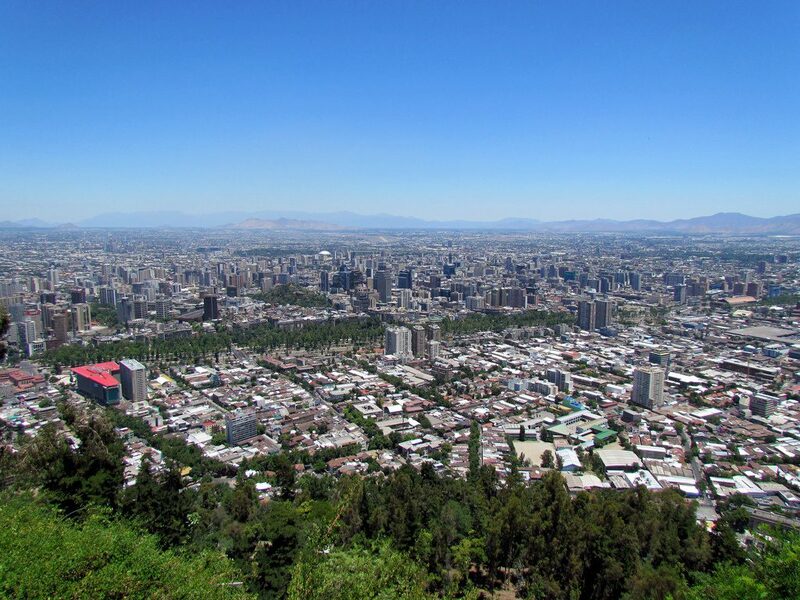 Head up nearly 1,000 feet (300 meters) to the Cerro San Cristobal look-out point for sweeping views of Santiago and the surrounding Andes Mountains. Santiago is a city with a smog problem, but rain helps reduce smog. So, if you’re timing is right and the day before had rain, you’ll likely have fantastic views! You can hike up to the vantage point or take a cable car. But, the most common way to the top is to take the funicular from the Bellavista neighborhood. It’s located near the Patio Bellavista restaurant area and the Banquedano Metro station. 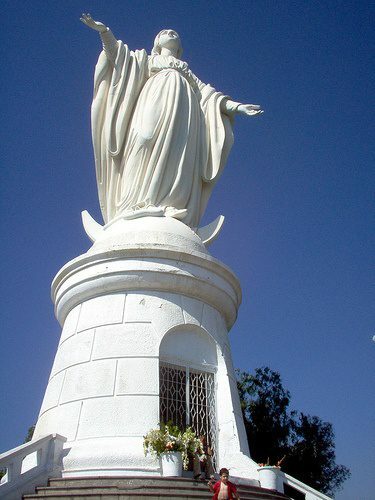 The funicular stops along the hillside at the National Zoo, a botanical garden, and Parque Metropolitano before finally reaching the sanctuary and white statue of the Virgin commemorating the Immaculate Conception. From here, outstretch your arms and (hopefully!) enjoy the views! I had a fantastic stay at Hostal Rio Amazonas, ranked on TripAdvisor as the #1 B&B in Santiago! You can also search and book your Santiago hotel with the search box below. If you’re in Santiago any day Tuesday-Sunday(Santiago’s museums are closed Mondays. ), stop in to admire the indigenous peoples’ artifact collections at the Chileno Museum of Pre-Columbian Art. The museum is just a 5-minute walk from the Plaza de Armas. Despite its small size, the museum packs many objects of interest, including Andean mummies that are older than the Egyptian mummies! Exhibits are in both Spanish and English. If you’d like to better understand some of Chile’s more recent history, the Museo de la Memoria y los Derechos Humanos is a human rights museum to remember the victims of the Pinochet Regime. 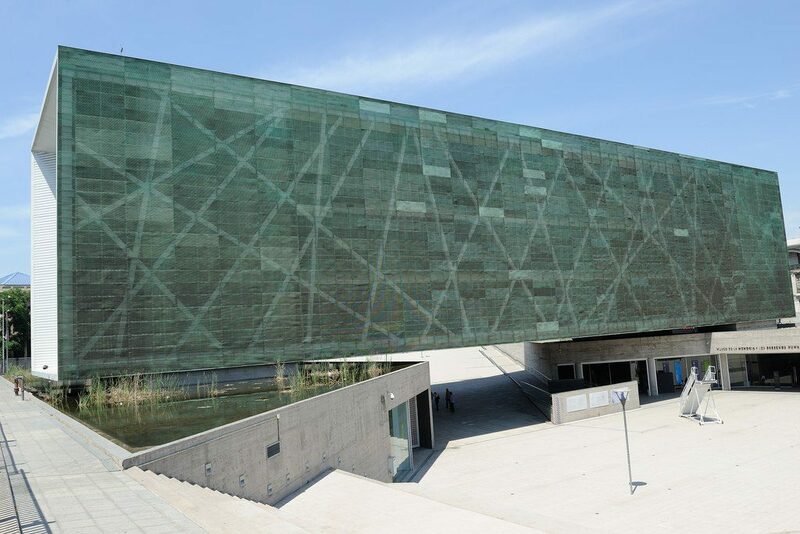 This museum was opened in 2010 by the Chilean government, with the intent of publicly acknowledging and reflecting on the violations committed against its people. From the Plaza de Armas, take the Metro (L5) to the Quinta Normal station. In the summer (January-February), the museum’s extends its hours to 8 p.m., making this a good choice for the late afternoon or early evening, after having enjoyed a free walking tour and/or some of Santiago’s other sights. 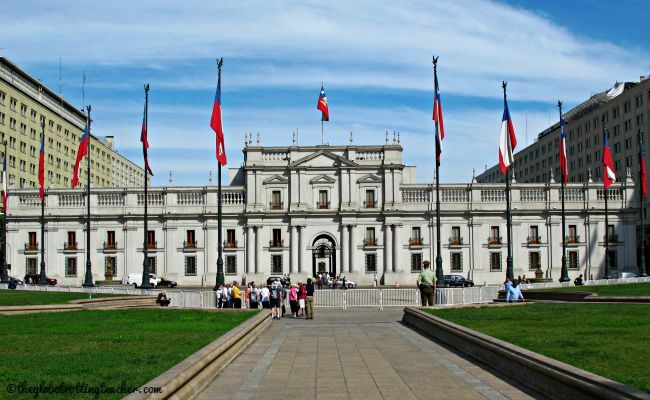 The historical Plaza de Armas is Santiago’s most popular city square, with the Cathedral de Santiago, the Central Post Office, and other government buildings lining the square. 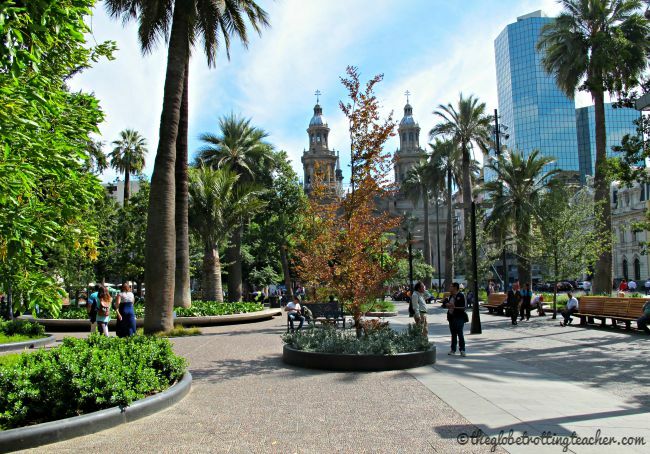 The square is a great spot to see some of Santiago’s neoclassical architecture together with the palm trees, stately fountains, and historical statues. You can also stop into the Cathedral de Santiago, which was completed in 1800. It’s open every day from 7 a.m. to 8:30 p.m. If you decide to take part in a Santiago Free Walking Tour, keep in mind the tour meets outside the Cathedral but does not go inside. Also note, in early 2015 the exterior of the Cathedral and some parts of the Plaza de Armas were under construction to repair the damage done by a recent earthquake. However, this shouldn’t dissuade you from strolling through the square to capture some photos and see its daily activities. Barrio Bellavista neighborhood is Santiago’s artsy, intellectual neighborhood. Once home to Pablo Neruda, there’s now the University, markets selling artists’ wares, and street food vendors selling local snacks. There’s no shortage of restaurants, bars, and nightlife lining the streets around Pio Nono and Constitucion. Find yourself an outdoor seat, where you can enjoy a Pisco Sour with some local Chilean dishes. TIP: La Chascona, the former home of Pablo Neruda, is now a museum located just a 5-minute walk from the Pio Nono area in Bellavista. Some of the free walking tours end at La Chascona making this an ideal time to stop in and learn more about the Chilean poet’s life. 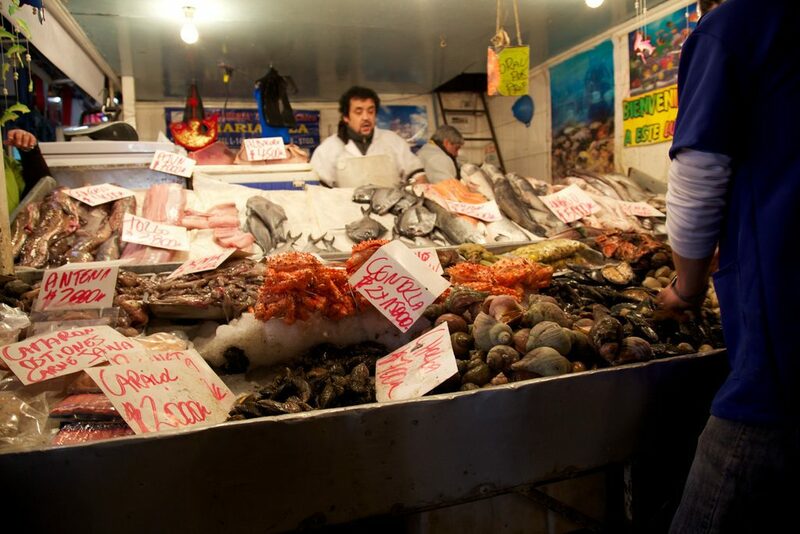 Mercado Central is Santiago’s famous fish market, reached by a 5-minute walk from the Plaza de Armas. It’s busy and can be crowded as more and more tourists have “discovered” it. You can eat lunch here, but it’s best to stick the edges where the food is less expensive than the restaurants at the center. 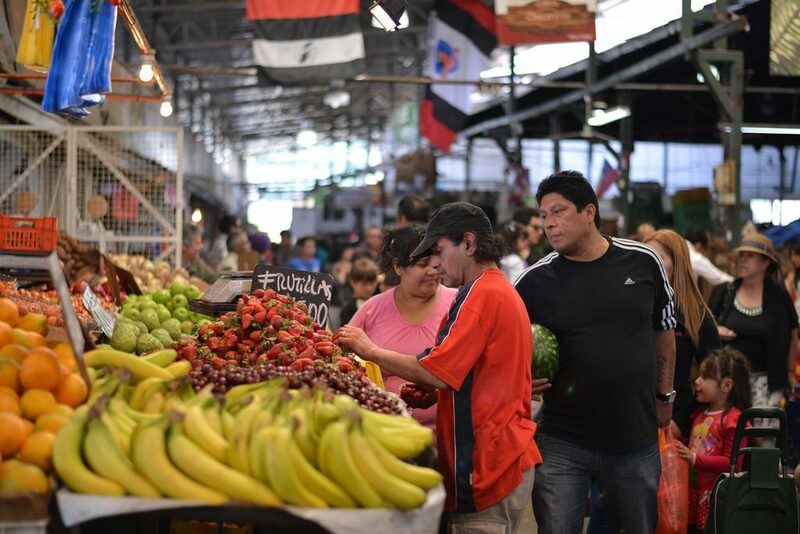 Santiago’s La Vega Market is known for its incredible selection of fresh and cheap produce. If you’re looking for a more local feeling, opt to have lunch here instead of Mercado Central. With only a day in Santiago, watch the time at La Vega. It’s an easy place to meander through and get lost…like I did! 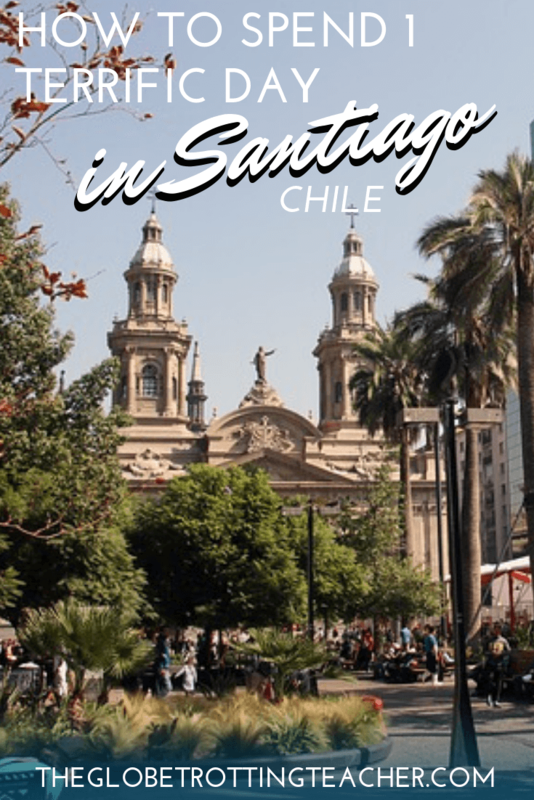 So, have you been to Santiago, Chile? What are your tips for spending 1 day in Santiago? 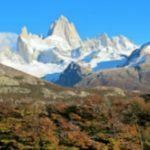 Heading to Patagonia after Santiago? 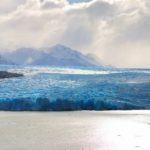 Check out my Planning a Trip to Patagonia post! I haven’t yet been to Santiago, but I do plan on going to Antarctica one day so I would try to spend a day or 2 in Santiago. For short trips in a city, I think that walking tours are the best. Like you said, it gives a good overview of the city. That way if you get to go back, you already know where to focus your time. So true, Vicky. Santiago is a great leaping off point for the region. By doing a morning walking tour, you’d still have time to head back to some of the areas and places you’d like to see more of. 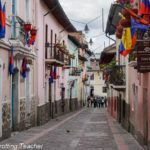 Walking tours and markets are two of my favourite things to do whilst travelling. Looks like I’d fit in nicely here! You would, Gemma! Walking tours and great markets are such a surefire way to explore a city and glimpse local life. I love that there are FREE walking tours of the city! I agree that tours can be the best way to see a place if you have limited time. That and markets, markets are really the best way to understand what makes a city tick. Bring on Santiago! Free always works, Katja! Not to mention, the tour was more in-depth than I thought and really spanned all corners of the city. It was a great experience. Lol, for sure Bobbi! Yes, both organizations offer free tours and you should only feel obligated to tip your guide at the end for a job well done! I did the highlights tour, but I agree the offbeat tour sounds very interesting. I love that you added people watching. It’s my favourite activity in any new place! And a 4 hour free walking tour! That’s so long, most I’ve ever seen is half an hour for a free tour. 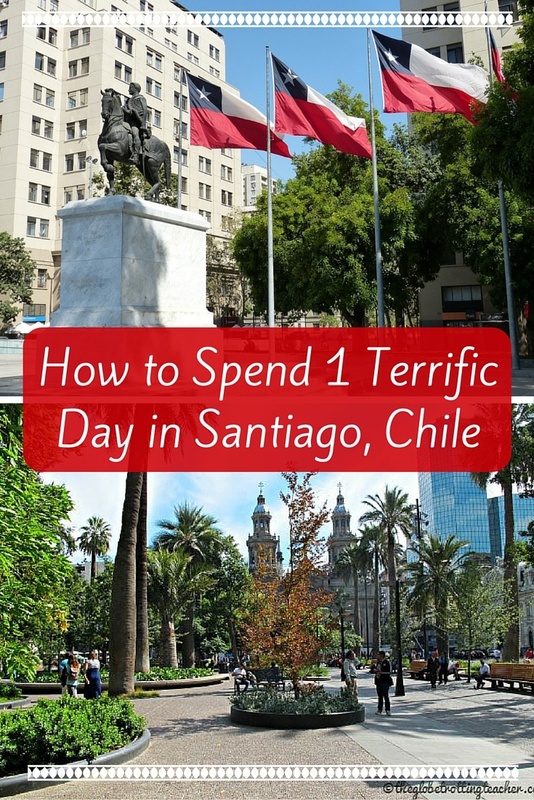 Great tips for Santiago! I couldn’t believe the tour was that long either, Mallory! It was such a great deal. Afterwards, enjoying a drink (or a few! ), while watching how others live their daily lives, gave such an interesting sense of the Chilean culture. When I was in Europe I would always start off exploring a place with free walking tours. It just helped you get a good idea of the location of the different places as well as a quick intro to the culture. Walking tours and food markets is definitely where you would find me! I’d be right there with you, Anna! A great way to begin exploring a new place for sure. We spent a day walking around downtown and the sculpture garden/park. It was a very nice way to spend the day in a lovely city. That sounds terrific, Laura! I agree, Santiago is so charming. I’d love to spend some more time here on my next trip to Chile. 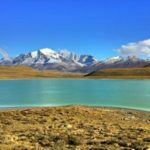 This is a great post, I’m in the planning phases for a visit to Chile next year and this is very helpful. Thanks, Brianna! So glad it will be useful for you. Enjoy your trip! I love stocking up on local spices too, Kimberly! La Vega is such a fun spot for viewing Santiago’s daily life. I couldn’t imagine only spending one day exploring Santiago. There is so much to do, see and taste. I can’t wait to explore the city. You’re so right, Jennifer! I wish I had more time there. All the more reason to go back! Great mix of activities here! What would you say your favorite spot was in Santiago? 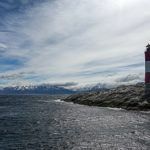 Any other lesser known destinations in Chile I should consider? Thinking about South America next year. I loved the Barrio Bellavista, Christina. The vibe was so nice with the outdoor seating where people could eat and drink. When I was researching for my trip, I wanted to go to the Lakes District and potentially take the Navimag ferry from Puerto Montt. There were some towns nearby like Puerto Varas that I had wanted to see, but unfortunately I was working within a specific time frame. So many reasons to return, though! 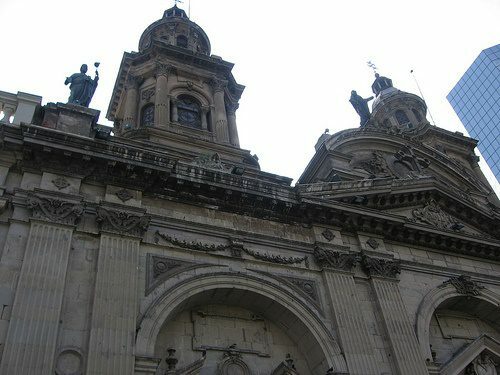 I took the free walking tour in Santiago and it was a very good experience. But as a former human rights lawyer with a very special personal interest in the history of South America, I truly enjoyed the museum of Human Rights. I spent hours there, and eventually was invited to leave as it closed. A great exhibit, very well organised. As for the dogs… mmmm. Well, the guide during the walking tour kept pointing out how they are part of the community, how they are cared for, etc etc. I still think that dogs would be better off having a home, a warm place in the winter, proper food and vet care. I am not buying that argument, sorry! The Human Rights museum would have been so interesting to visit, especially knowing a tiny bit about Chile’s more recent political history. As for the dogs, I’m with you all the way. The dogs would certainly be much better served by having proper care, instead of wandering the street, fending for themselves. As an animal-lover, it broke my heart to see some of the dogs throughout Chile and Argentina in such bad shape. 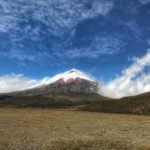 My husband and I will be in Santiago early next year at the end of a trip to Antarctica, and I was so happy to run across your helpful post. Lovely photos and great recommendations! 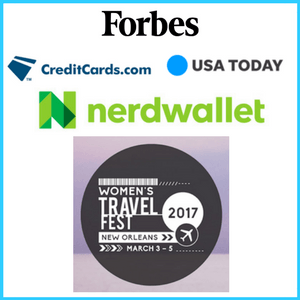 Your blog is a pleasure to read, and I look forward to following along on your travels! Thanks so much, Mary! I appreciate your following along. 🙂 Santiago is such a cosmopolitan city with great culture and history. Antarctica, though, should be amazing! It’s on my must-visit list so hope to hear how your trip goes!